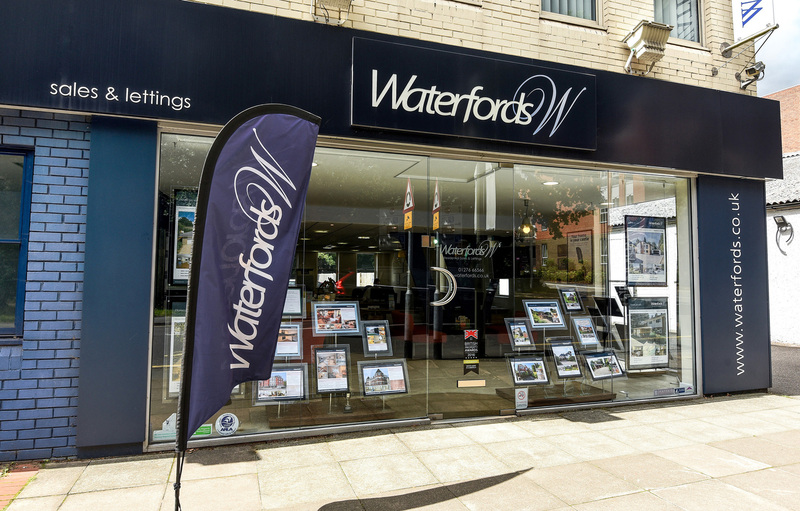 The service we provide to our customers is what Waterfords Estate Agents has built its reputation on and what makes us an award winning agency – our customer reviews are testament to this. We want to ensure we keep offering you more than other local estate agents and so in our endeavour to support our customers as quickly and efficiently as possible, we have our own dedicated team who are local property experts waiting to take your call. We know how frustrating it can be when you have a simple question, which requires a simple answer, and yet the route to that can seem a maze of online forms and automated answering services. 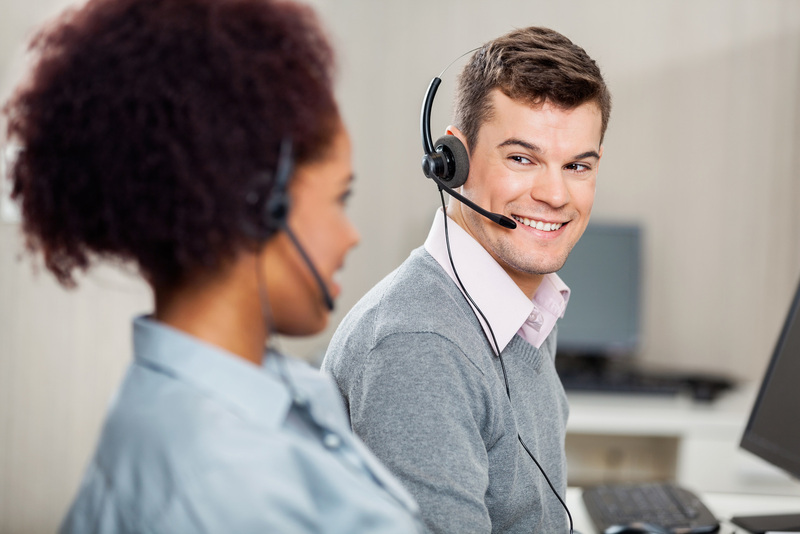 Our Customer Contact Centre is based in our flagship Camberley office on Park Street. Rebecca joined the expanding Contact Centre team in 2016 and is immensely proud to work for such a reputable team in an award winning estate agency. 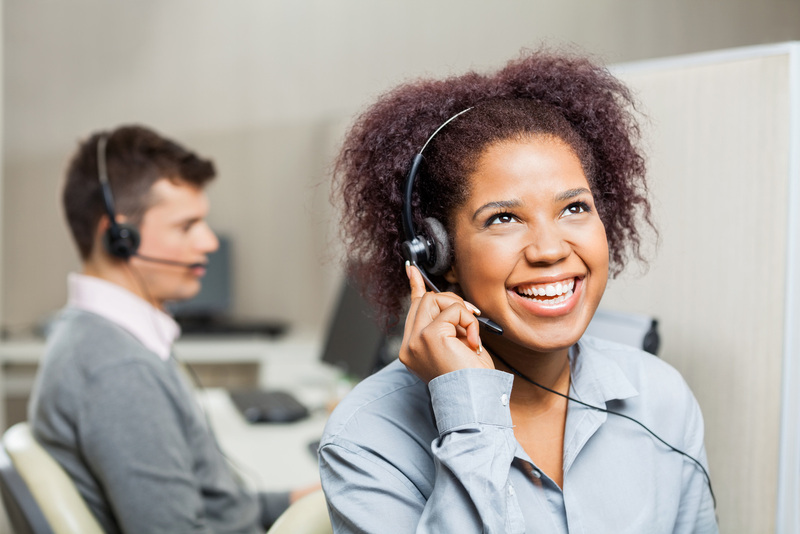 Paris is dedicated to making the customer’s experience as stress-free as possible and because of this she is a valued member of the Contact Centre team.